Nili Metal Works Ltd. Representing Global Industries Inc.
Nili Metal Company Ltd. Is a family owned company, created by late Israel Landau. The company has been created on 1948 at Kfar Azar and employ’s about 130 employs. Nili Metal Works Ltd. 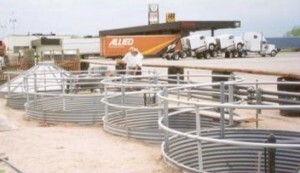 Specialized in poultry houses and pens installation as well as existing sheds up grading, in Israel and abroad. Nili Metal Works Ltd. Is supplying and installing the most advanced poultry equipment. The company representing leading international companies such as: Chore Time, Tecno, Munters, Jansen, VDL, RTA, Clerici, Roberts Gordon, Global, Sentinel. 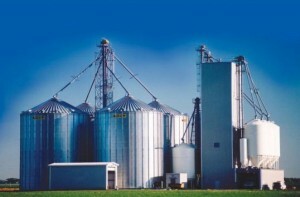 Nili Metal Works Ltd. Planning and erecting poultry projects on “turn key” basis. Copyright © . All Rights Reserved to Nili Metal Works Ltd.